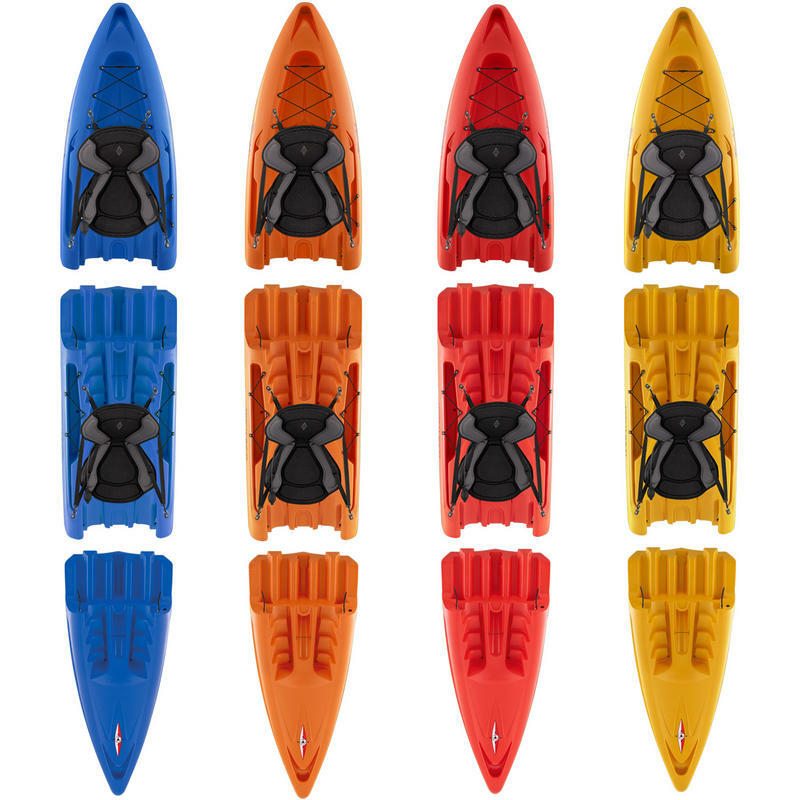 Modular Kayak with Snap-Tap Connectors. Super Comfortable Air Seat. 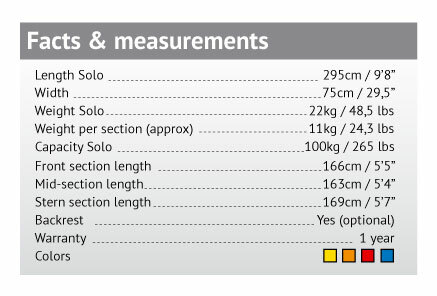 Solo or Tandem Versions Available. 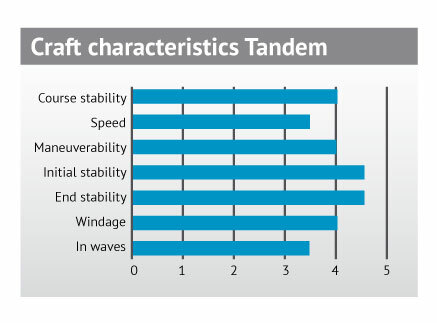 Stable, Strong High Performance Kayak. Super Comfortable Air Seat, Rear Storage, All Round Handles. Now on Sale - 20% Off! Point 65 - Tequila! GTX! Snap-Tap take-apart system - easy peasy, no force needed! The Tequila! GTX offers a new level of innovation for recreational kayaks. Created by award-winning design engineer Magnus de Brito, Point 65 launches the Tequila! 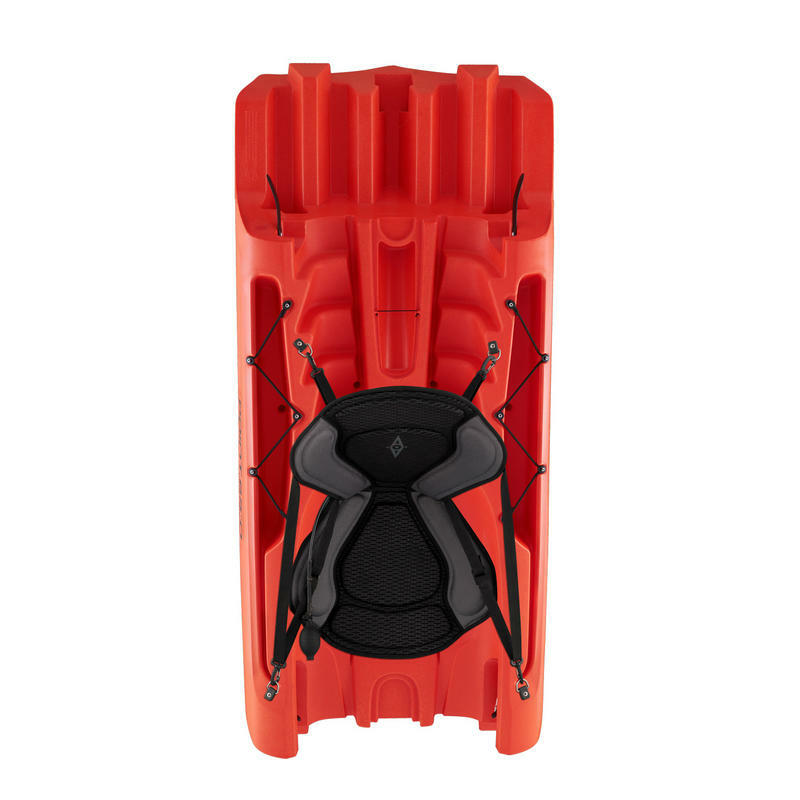 A fun, versatile and high-performance kayak that, due to its modularity, is exceptionally easy to carry, store, and haul. 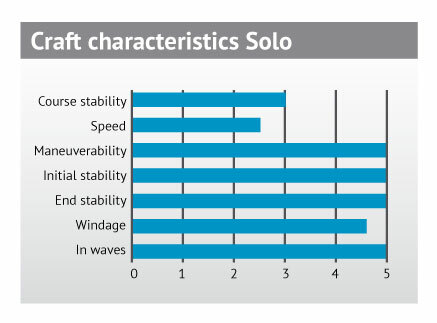 The revolutionary solo or tandem combination is the solution you were waiting for. With its new tracking keel the Tequila! GTX paddles straight as an arrow. 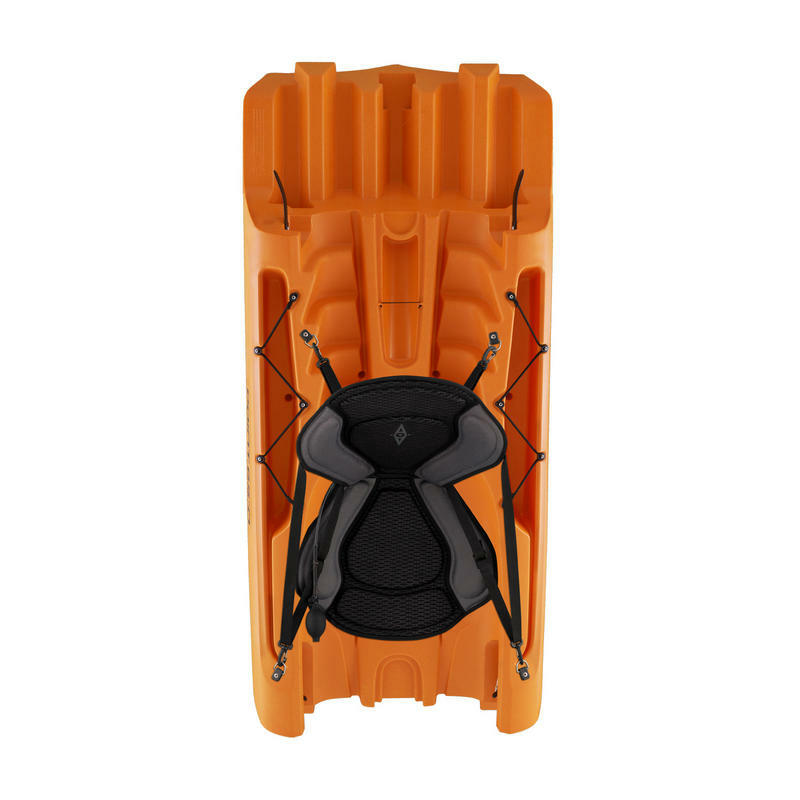 With Point 65's innovative patented Snap-Tap solution, the single-seater snaps apart and re-assembles in seconds for a kayak that is safe, stable, and strong making it by far the most lightweight kayak on the market. The Tequila! 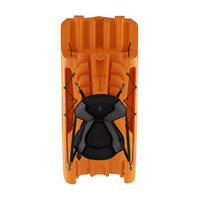 is a rigid high-performance kayak that you can put inside most cars, and store under your bed. No need to buy two kayaks. Snap in the mid-section and your single seater is transformed into a high-performance tandem, so you can bring a friend. Never before has a kayak been so much fun and so easy to own. In fact, the only thing you'll need to worry about is deciding whom to bring. The Tequila! GTX is equipped with a super-comfortable AIR seat. The AIR seat, with an inflatable adjustable backrest, gives the paddler an extremely comfortable and perfectly adjustable seating position. The seat covers are made of highly durable and comfortable, honey-comb patterned material in combination with mesh-like fabric which is laminated and molded over EVA foam. Carrying and hauling, going solo or tandem, the Tequila! has the innovative features to keep everyone smiling. So easy to set up and go, you'll be having a blast right off the beach.. 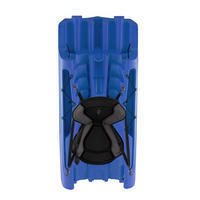 The AIR seat is now available as standard for all Point 65 Kayaks! The ergonomically designed Point 65 AIR seat with pneumatically adjustable backrest was first introduced for the XO GTE models and has gradually been extended to all of our models! The AIR seat technology gives you an extremely comfortable and perfectly adjustable seating position. The seat covers are made of highly durable, comfortable, dark gray, honeycomb patterned 4-way stretch Ripstop and a mesh-like fabric which is laminated and molded over EVA foam which makes it almost unaffected by water and allows for many hours of comfortable paddling no matter what the weather conditions are. The revolutionary Point 65 AIR Seat is not only remarkably comfortable. 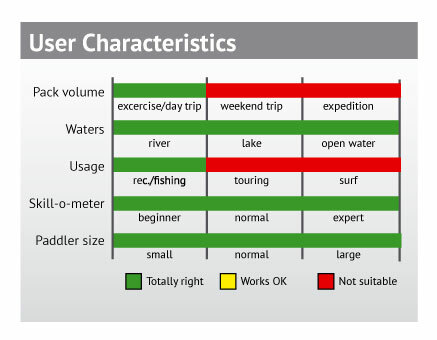 It is also a high-performance seat that does not inhibit the paddlers movement, helping instead to find the perfect paddling position. Each Point 65 kayak comes with its own unique serial number. 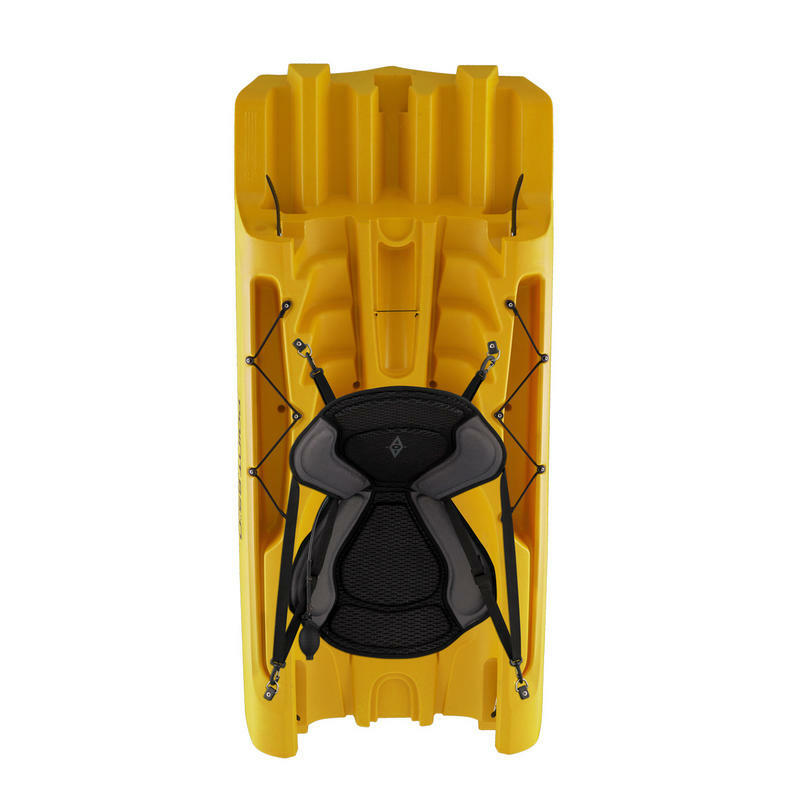 This unique number allows the kayak to be tracked from the factory to you and gives you piece of mind that in the event of loss or theft, your kayak can clearly be identified. 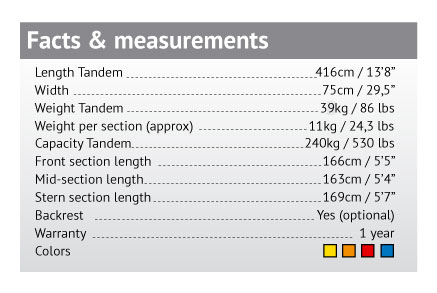 We supply Single or Tandem complete Point65 Modular Tequila! 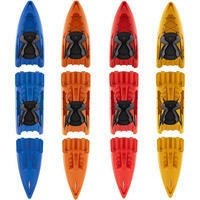 Kayaks or just the individual sections, in four colours. We can ship to mainland Europe - contact us for a quote!